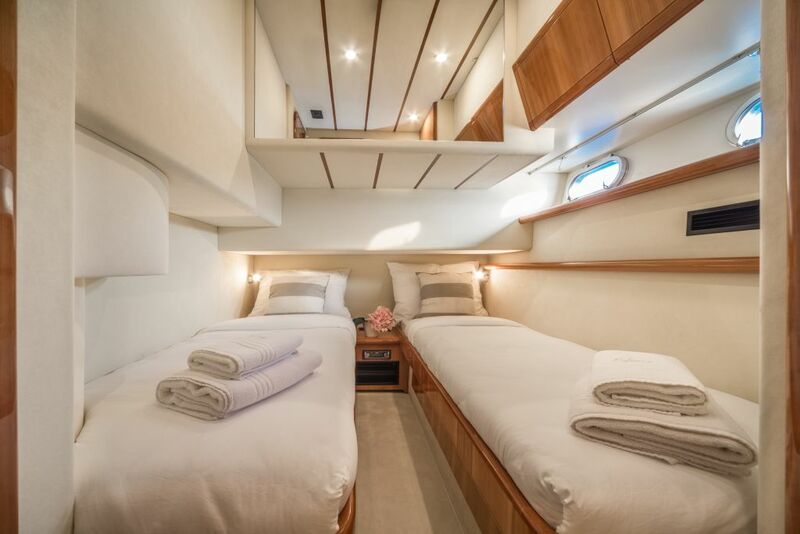 Motor yacht FIDUCIA was delivered in 2003 and underwent a refit in 2017, she measures 16.80m (53ft) and accommodates up to 6 charter guests, in 3 cabins. 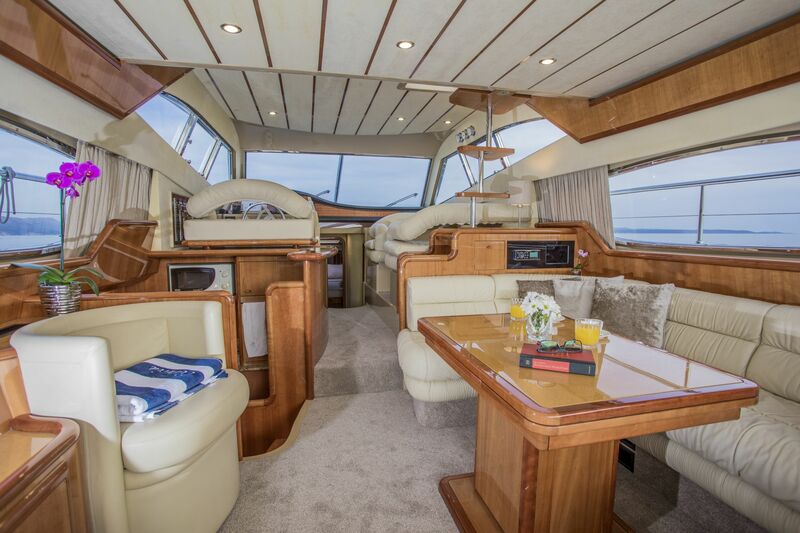 The yacht's interior is light and airy, offering a spacious main salon and open plan dining, in a raised position. 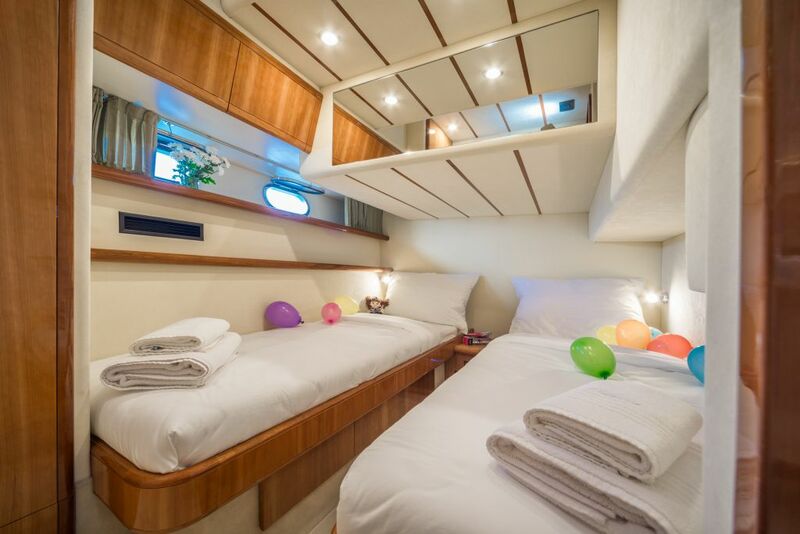 Below decks she offers accommodation in 3 generous cabins, for up to 6 guests. 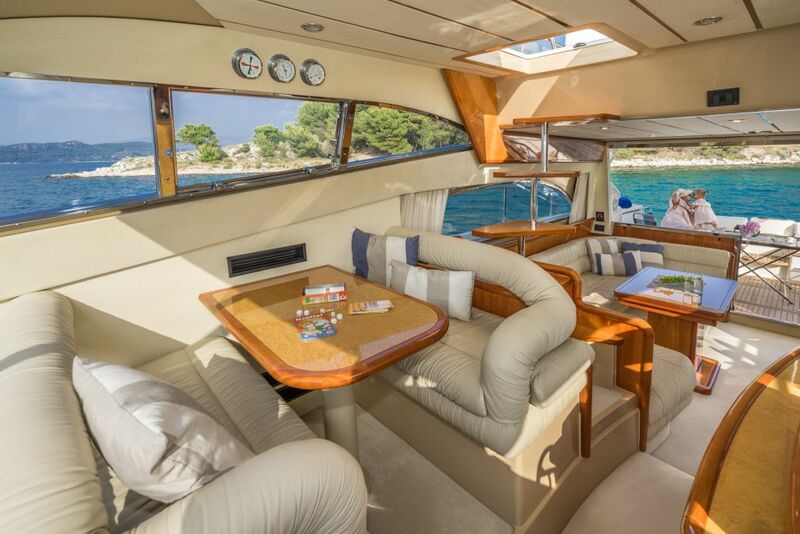 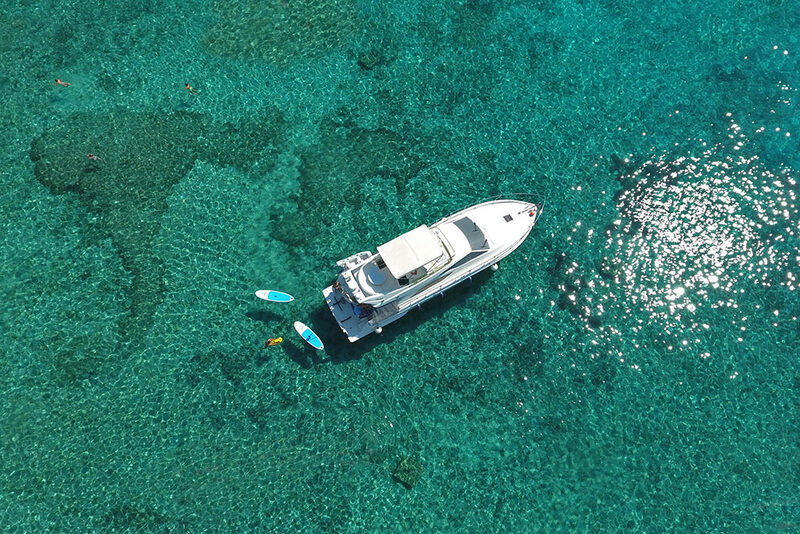 On deck, enjoy sunning on the bow sunpads, dining alfresco on the aft deck, or taking in the views from the well-appointed flybridge. 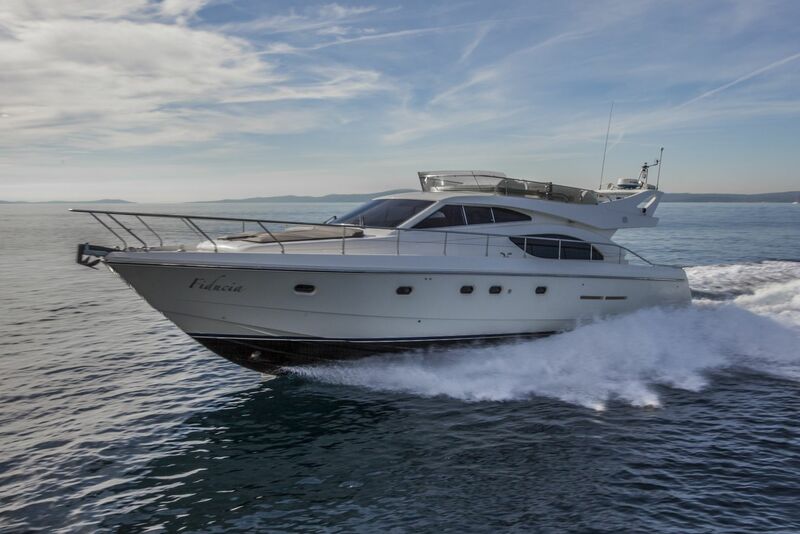 Twin CAT 725hp engines are capable of 22 - 31 knots. 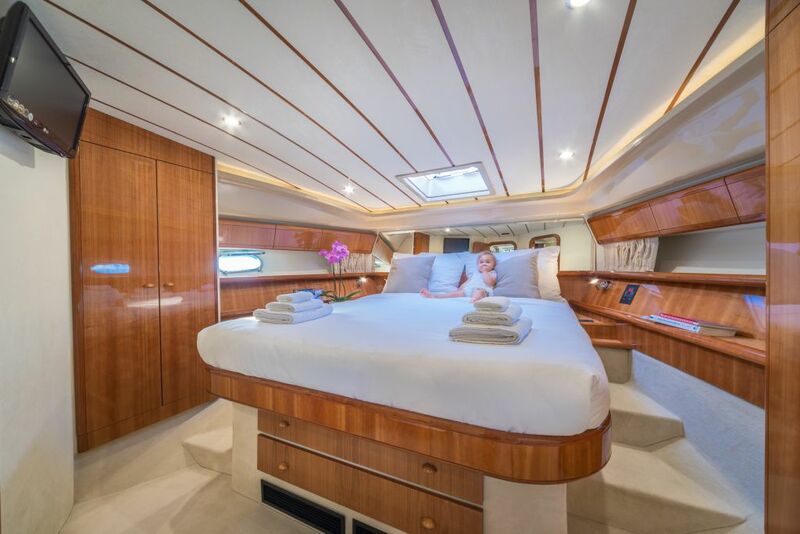 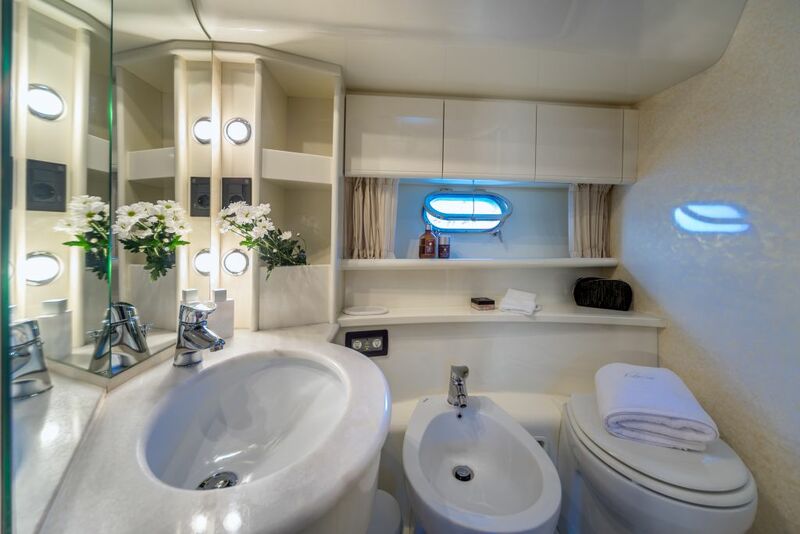 Accommodation comprises 1 master cabin and 2 twin cabins.